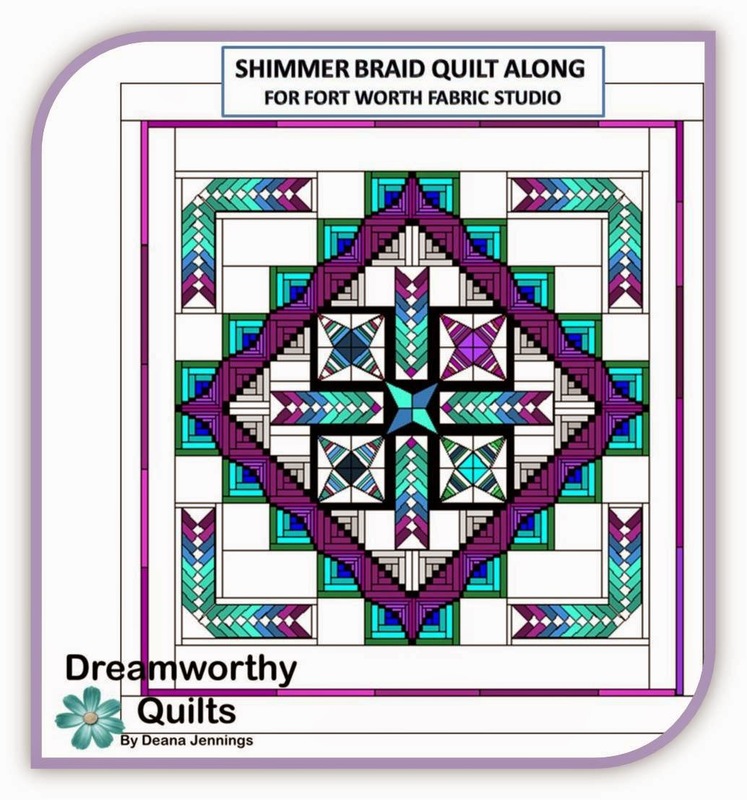 Hello, I'm Deana from Dreamworthy Quilts and welcome to the first tutorial for the Fort Worth Fabric Studio Shimmer Braid QAL. It is FREE so come sew along! This is the first of five months, and the remaining tutorials will follow on the second Tuesday of each month. Here is what we will be making. It is 70" x 70" with adaptations for a queen sized quilt. Here is how the Queen size will look. It is 86" x 96". The final white border can be larger if desired. 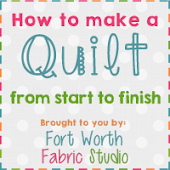 On a side note, Fort Worth Fabric Studio has a great linky party on Fridays where we would love to see your progress on this or any project you are working on. The four fat quarter bundles have 9 fat quarters each, so you will need a total of 36 fat quarters. 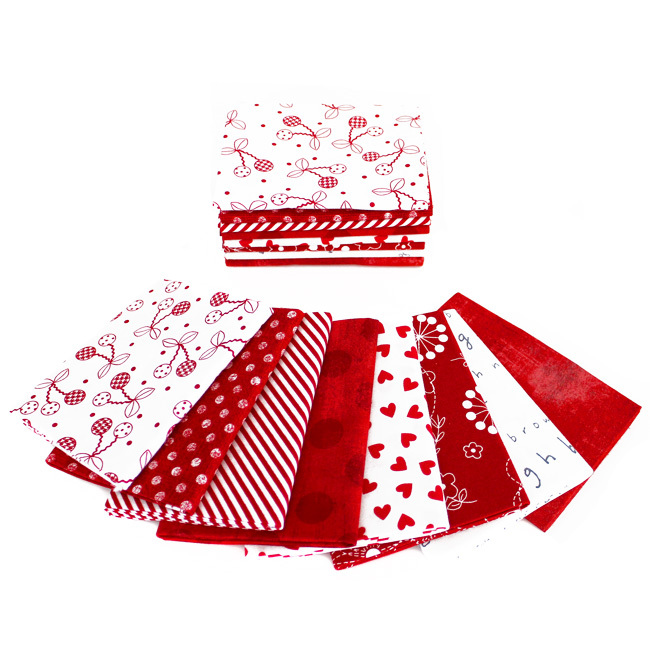 Binding and border fabrics are INCLUDED in the fat quarters. The border (purple on the queen size) will be made from a variety of same color fat quarter leftovers. You will be able to choose from purple, blue, or green or make it multi-colored if you prefer. The binding will be multi-colored leftover strips. If you use the MINERAL Shimmer fat quarter bundle listed above, the black is included. If not, you will need 4 fat quarters or 1 yard of black (or very dark) fabric. 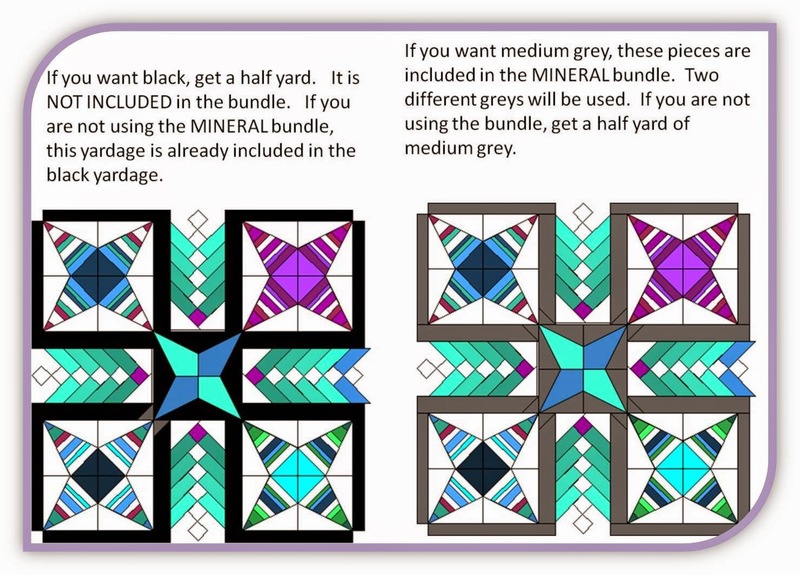 The MINERAL bundle also includes the very light greys you will need for this month's blocks. For those who do not use the MINERAL bundle you will need 3 fat quarters of very light grey that gradually darken. You also have a choice between black or grey for the middle sashing. A quilt with Earth and Sunglow would be gorgeous too. I seriously considered this one and would have bought 1 earth bundle and 2 sunglow bundles along with the 1 mineral. 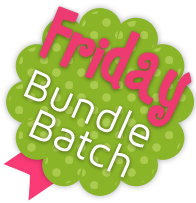 No matter the combination, you still need the mineral bundle or black and grey fabrics. 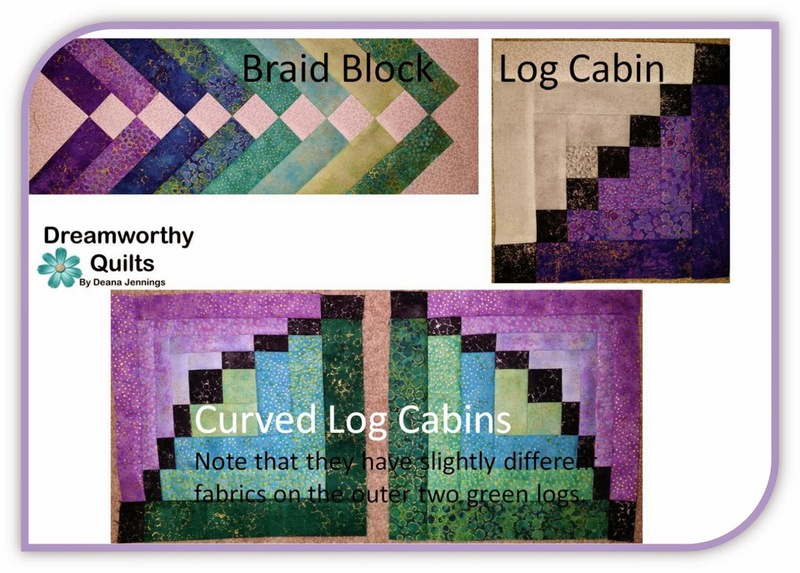 It is important to select your fabric placement for all blocks before you begin, but we will only sew the log cabins for the January tutorial. 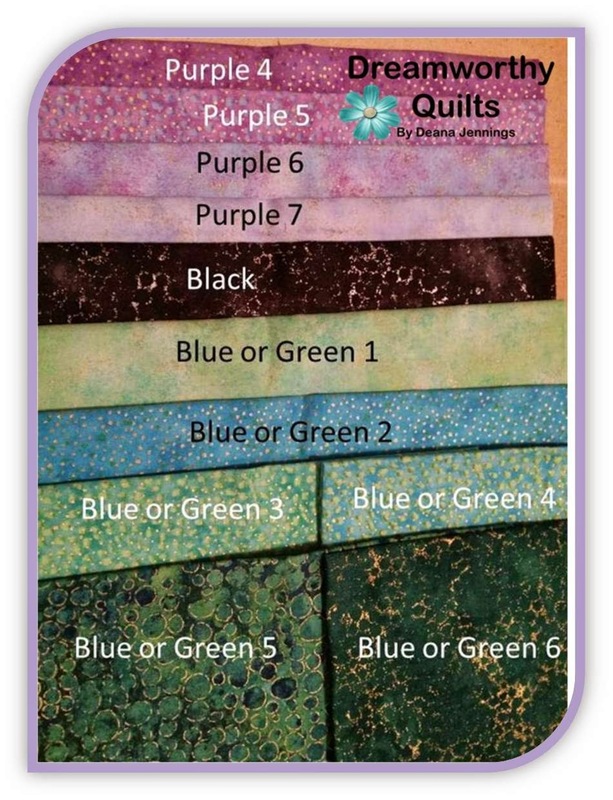 After selecting my fat quarter bundles, I spent a lot of color play time selecting the order in which to use them. The photo below shows that I ended up with three groups of fat quarters. None of the fat quarters are repeats. If you chose to use medium grey instead of black to frame in the center of the quilt, DO NOT use the two darkest greys for any of the color runs below. You will need them for the sashing. Below is a photo of the LOG CABIN SECTION: 3 medium/dark purples, 1 black (or very dark color), 3 light greys that gradually darken, and white which is already included in the white yardage. I wanted my black to pop so I put the lightest of my "medium/dark purples" next to it. Label the fabrics as listed. 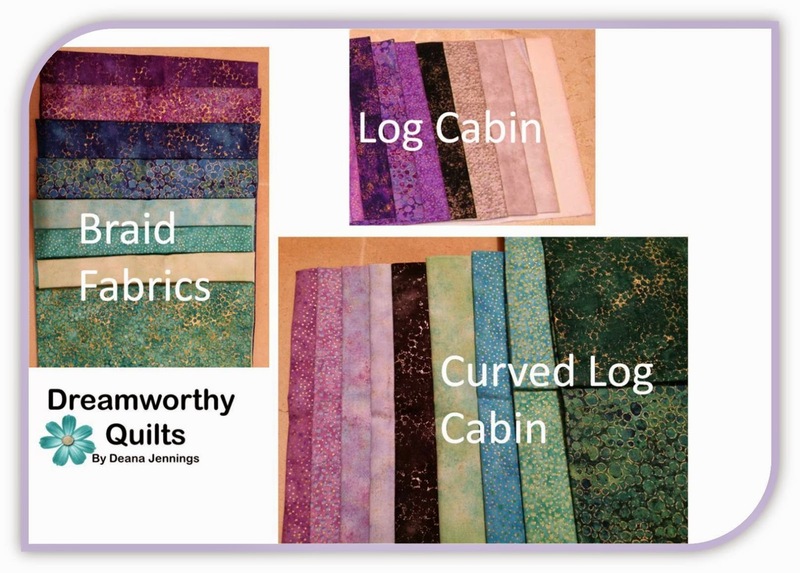 The photo below shows my fabric order for the CURVED LOG CABIN SECTION: 4 light purples that are lighter than the log cabin purples and fade, 1 black (or very dark color), 6 blues/greens. NOTE that the end has fat quarters in pairs. One fat quarter is a bit shy of enough so I selected a blue and a green that are nearly identical in tone for one spot and two greens similar in tone for the other spot. I will use one for half of the blocks and the other for the other half of the blocks. Next is another black and then 6 blues/greens. I really want the black to pop, so again, I made sure the pieces next to it are lighter. Here are the finished blocks. Color placement may have changed slightly because I changed my mind several times. It is not necessary to select any other fabric placement at this time because you will just use leftovers. If you are not using fat quarters you will have to make adjustments because the pattern is written for fat quarters and the quilt makes up easily with them. The strip units require wide cuts that are often wider than a 1/4" yard cut of fabric. A simple fix would be to cut your 1/4 yard of fabric up the middle so it is 21" long and sew it back together on the other end to make a fat quarter. You will lose an inch in the process and could have a seam where you normally would not. Your other option is to not strip sew the units but piece them normally and do some figuring on your own. 7” square = Finished Block Size. Finished means after it is sewn into the quilt. 7 ½” square = Unfinished Size. Unfinished means before you sew it into the quilt – when it is just a block by itself. The Narrow blocks finish at 7” x 6” (7 ½” x 6 ½” unfinished). Important note: These blocks are NOT SYMMETRICAL which means you cannot make the first block and then turn it. It is important to make 4 of each block as indicated. This quilt was made from fat quarters and all strips are based on 20" long pieces. CUT ALL STRIPS 20" LONG, NOT 18", UNLESS OTHERWISE SPECIFIED. I say this because it is easy to turn the fat quarter the wrong way and cut the strips 2" too short. 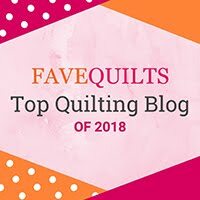 If you are not using fat quarters you can cut half as many strips 42" long; however, there are several that only need one strip so just cut them only 20-21" long instead of 42". There are logs and units. Logs are ready after they are cut and labeled, but all UNITS must be made before assembly begins. Start by sewing strips together that have the same number. 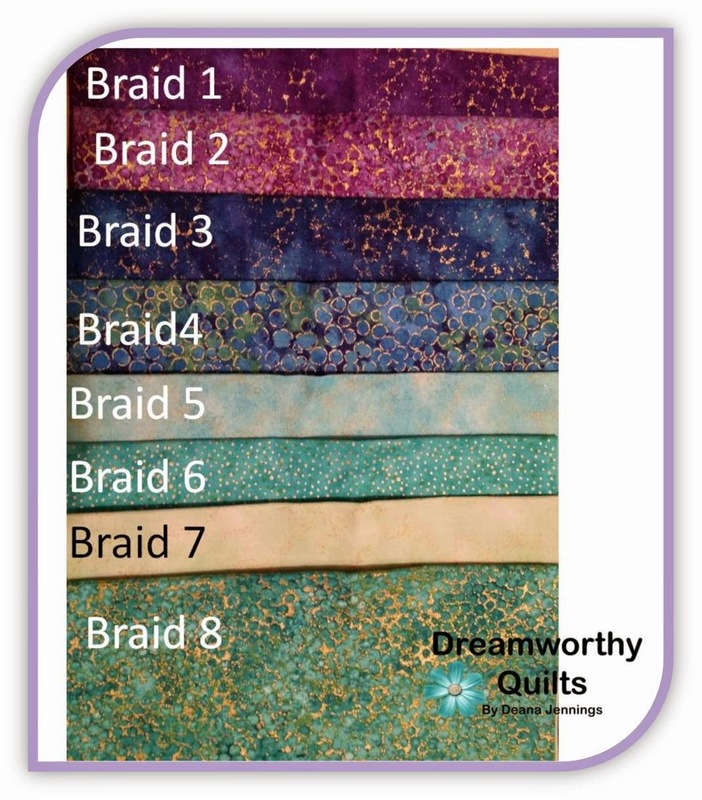 For example, "Unit 1" is a 1 1/2" strip of purple3 fabric that sews to a black 1 1/2" strip also labeled "Unit 1". All units sew to a black 1 1/2" strip. Create units 1, 2, 4, 6, 8, 10, and 12 by sewing the strips with these labels on them to a black 1 1/2" strip with the same labeled number. All seams MUST BE 1/4" exactly or the logs will not fit together. Cutting and sewing with accuracy is critical on all quilt blocks. Press all strip unit seams AWAY from the black. This may seem opposite from what you would normally do, but it helps the blocks to lay better as the logs are added. It also creates seams that lay opposite each other and makes it easier to line them up. I never used a single pin to sew these blocks together because of the way they are pressed. Make 1 1/2" sub cuts from ALL strip units. 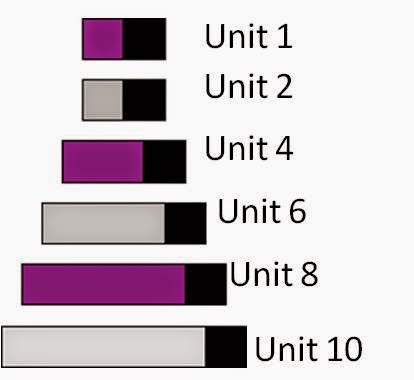 A sample diagram is below but only represents one strip unit. They are all different lengths and may look different from the diagram. Because we are working with fat quarters and one 20" strip only gives us 13 pieces (we need 16), it will be necessary to assemble 3 units each the old fashioned way without strip piecing. Make 3 more units EACH by joining a black 1 1/2" square to the end of the following pieces: 1, 2, 4, 6, 8, 10. The white (unit 12) only needs 8 pieces so don't do any extras of them. Now the blocks are ready to assemble. Begin by sewing Unit 1 to Unit 2. Follow the diagram for proper placement. IT IS EASY TO MESS UP. I DID IT MYSELF, so please follow the diagram carefully. Add each log or unit in order by number. Remember that mirrored blocks are different. PRESS all logs/units AWAY from the center. If the logs/units are not fitting, check your seam allowance or your cutting measurements. If your seams are even 1/16" too wide or too narrow, the pieces will not fit. 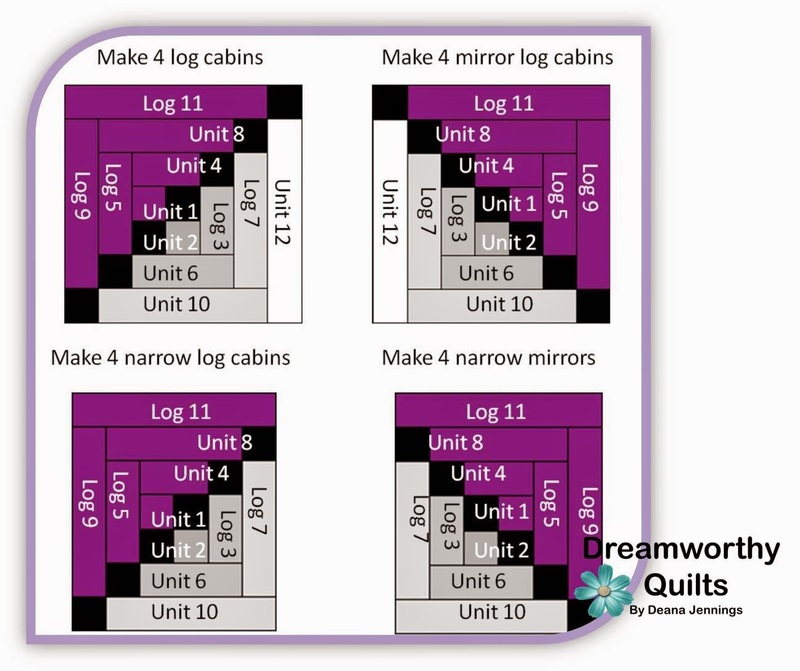 The only difference between the "narrow" log cabins and the others is they do not have the white Unit 12. Deana, I'm so excited to do this. Will have to wait until I can dig in and see about a fabric pull. The fabrics are gorgeous! Iwill try to do this. Very interesting. This is just so gorgeous! Deana has done a fabulous job - as always! Fabulous quilt along pattern. I'm so joining this great project. I do not see the dimensions or the templates for the star blocks for paper piecing. Thanks Love this quilt! Is there a way to download these instruction as a pdf ? Could I get ask the pdfs sent to stampincj@gmail.com please? I have the tutorials but I am missing the paper pieced template, center medallion and the triangle template that were in tutorial #4. Could you please send them to my email sisse123@live.ca I would greatly appreciate it!